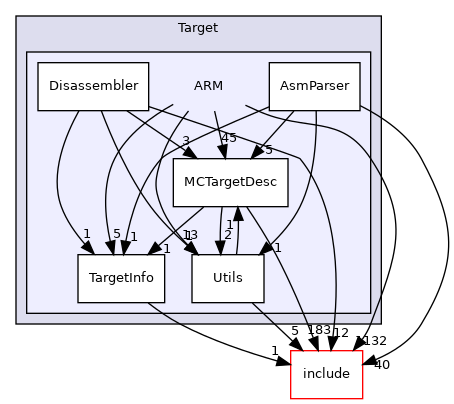 This file implements the targeting of the Machinelegalizer class for ARM. Armv6 introduced instructions to perform 32-bit SIMD operations. This file implements the targeting of the RegisterBankInfo class for ARM.